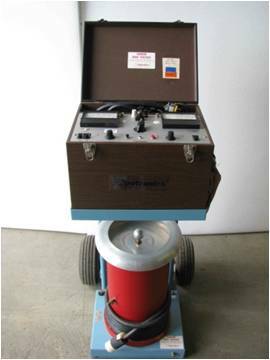 The electrical engineers at Voyten Electric have the knowledge and expertise needed to perform maintenance and dianostic testing procedures for your electrical equipment. From phased metering to insulation resistance to primary injection, Voyten Electric has a wide range of experience in maintenance and electrical equipment diagnostic testing of a vast array of electrical systems. After performing maintenance and diagnostic testing on your electrical system, we can also provide the services needed to fix your electrical equipment as needed. Whether you need specialized electrical engineering or custom electrical equipment fabrication services, we have the experience needed to properly repair electrical equipment. Testing your electrical equipment is critical for extending its life. Contact Voyten today.